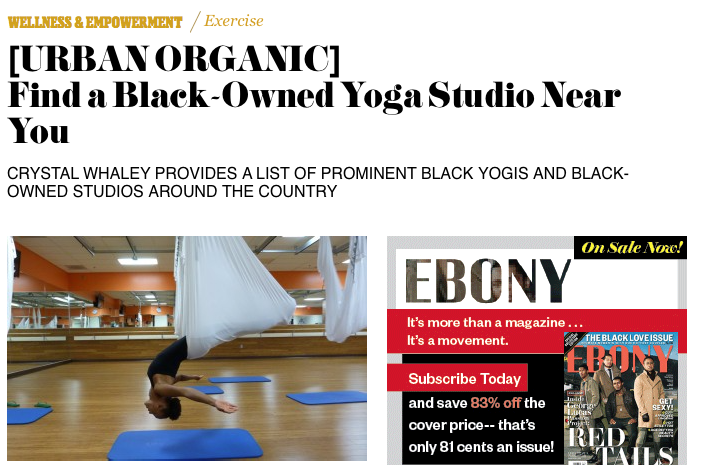 We were featured in Ebony Magazine. Click the link below for more info. Check back for videos and audio that will help you on your wellness journey.  Temple TV will feature meditations, deep breathing exercises, yoga poses and interviews with awesome wellness pros.